REACH includes Gift Aid management with all plans for our UK-based organizations. 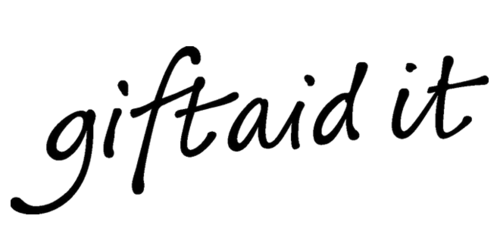 Gift Aid is a tax relief option that allows UK charities to reclaim an extra 25% in tax on every eligible donation made by a UK taxpayer. The REACH Gift Aid donation management solution will help you save time with UK reporting requirements. 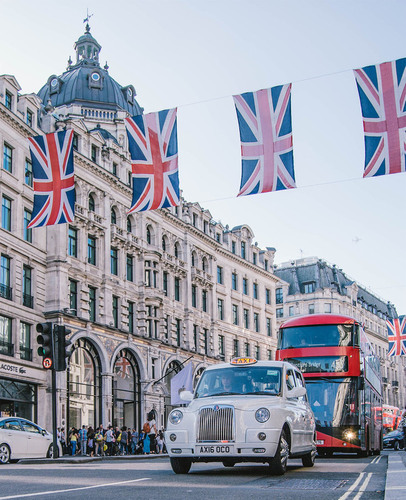 Gift Aid can only be reclaimed on donations made by supporters who pay UK income or capital gains tax at a rate at least equal to the amount reclaimed on their donations in the current tax year.